Beaches in Barcelona are some of the best city beaches in Europe, but sometimes you want to avoid the crowds and swim in waters that are only occupied by your family and a few other guests. 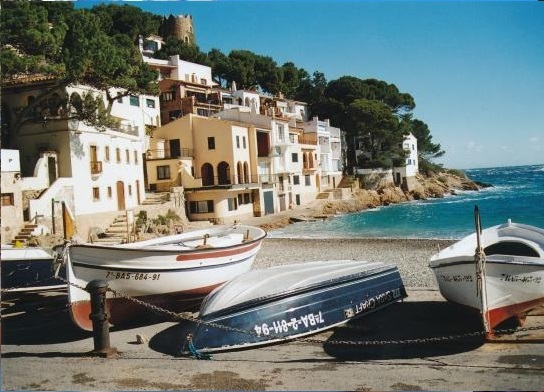 The coastline of Catalonia has 114 beaches designated by blue flags to symbolises a clean and quality beach. 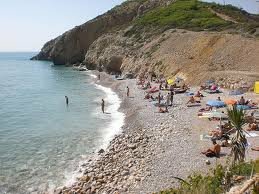 Barcelona has 24 flag beaches, Tarragon has 38 and Girona has 28. Here is a list of the 4 best beaches that you can go to by car to avoid the large wave of tourists that tend to overrun the Barcelona beaches during the summer months. We wish you a lovely stay at our hotel for family in Garraf. When you visit Barcelona, not only are you visiting a fascinating city, you are also in the heart of a beautiful geographical area too. With the Pyrenees mountains and Mediterranean coast so close by, you may want to consider adding a few days to your visit so you can visit those area’s as well. Getting to these areas is easy. You can hire a car if you like, join a tour company, or just take a bus or a train. At our hotel for family in Barcelona we can help with those arrangements.